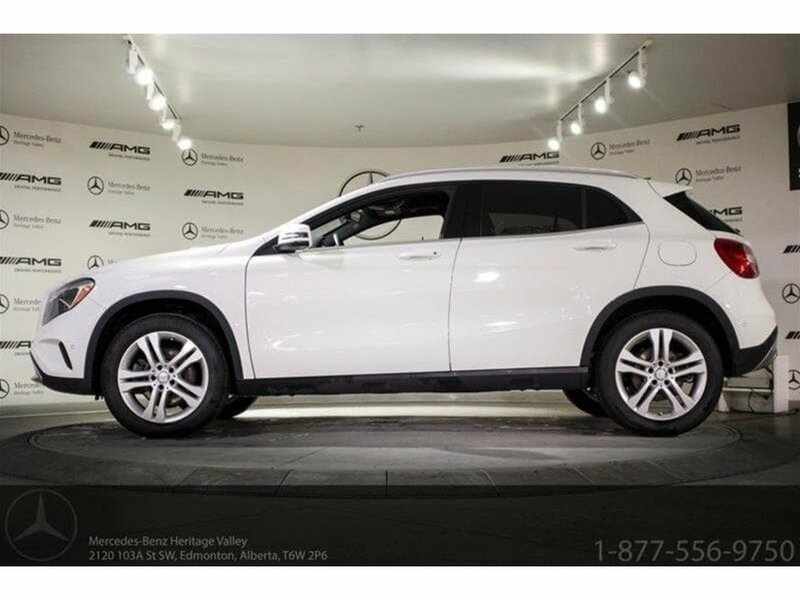 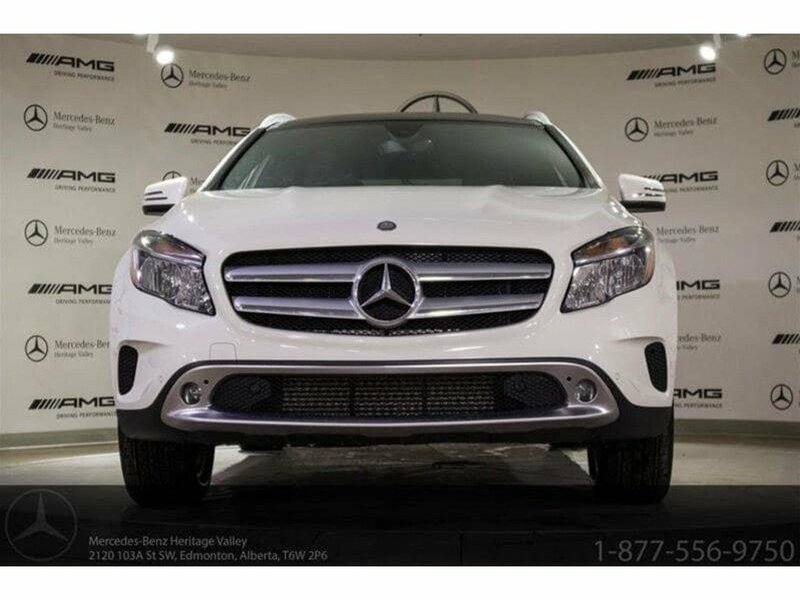 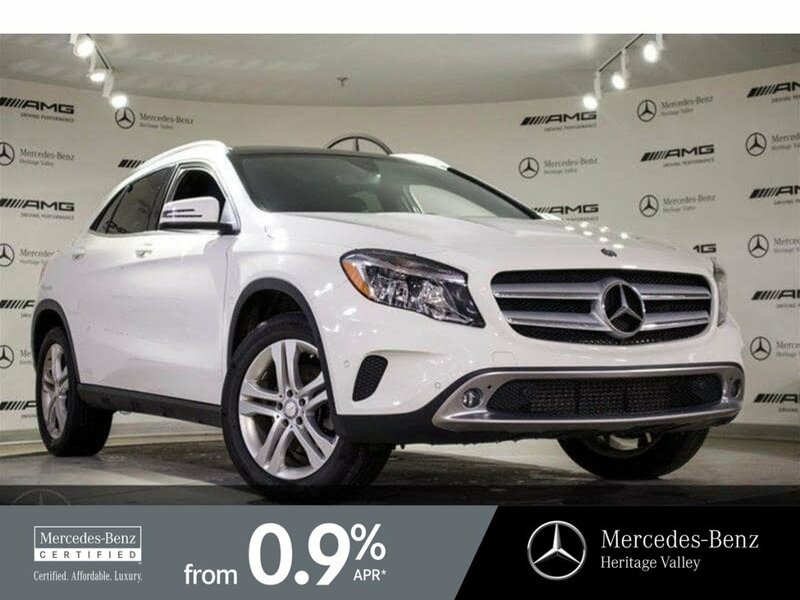 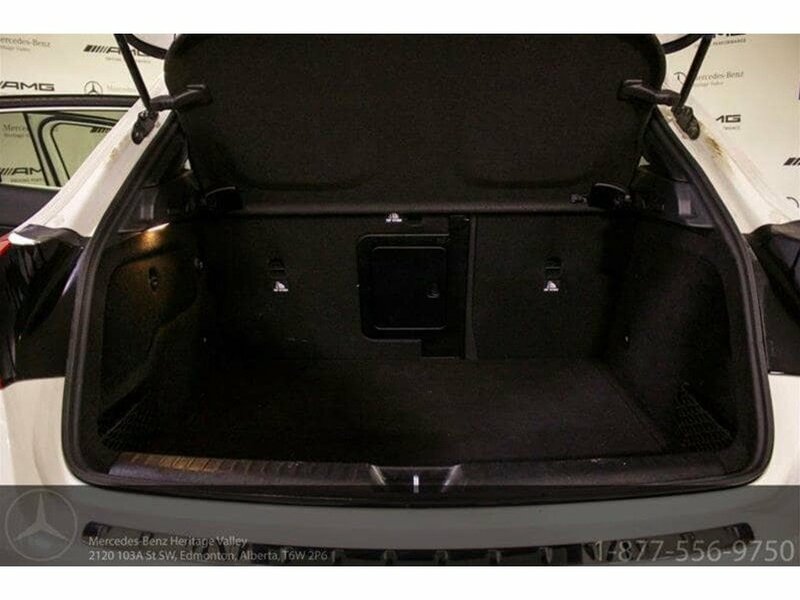 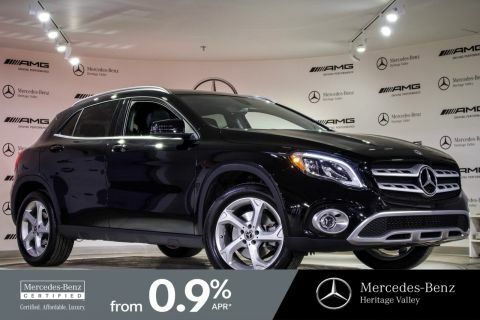 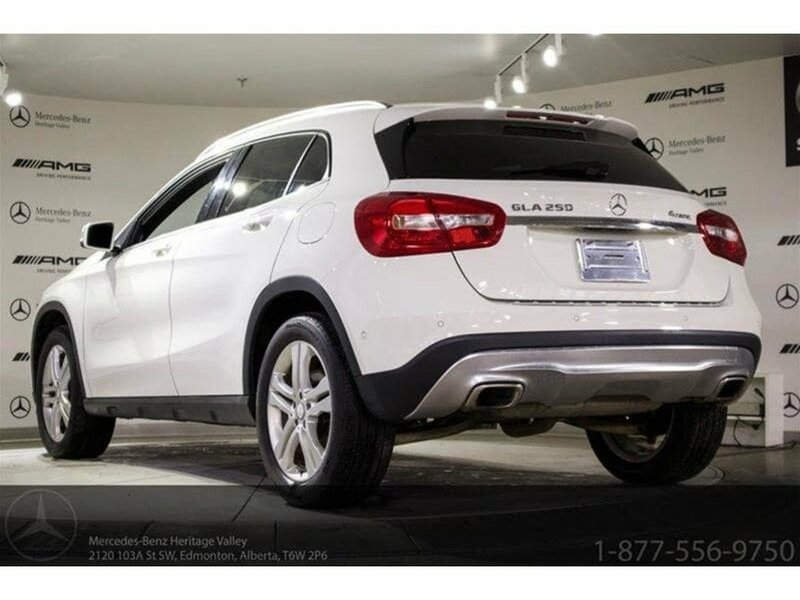 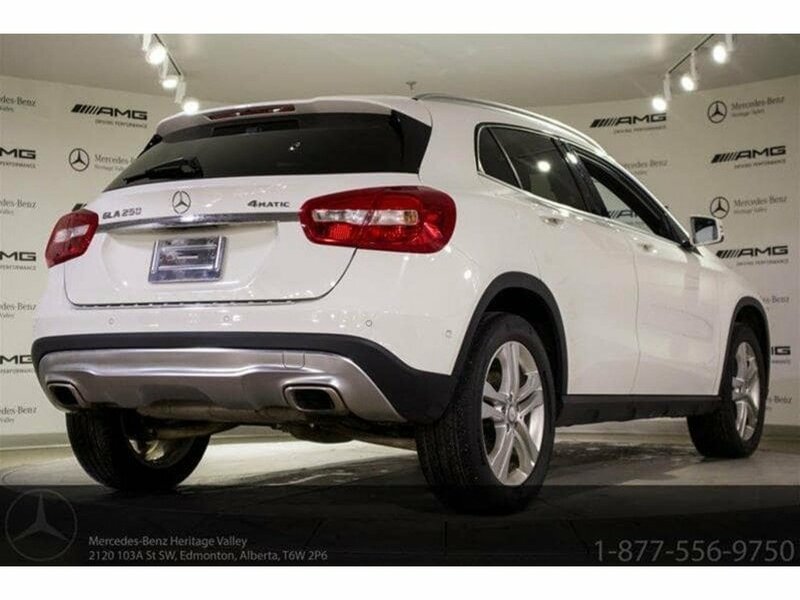 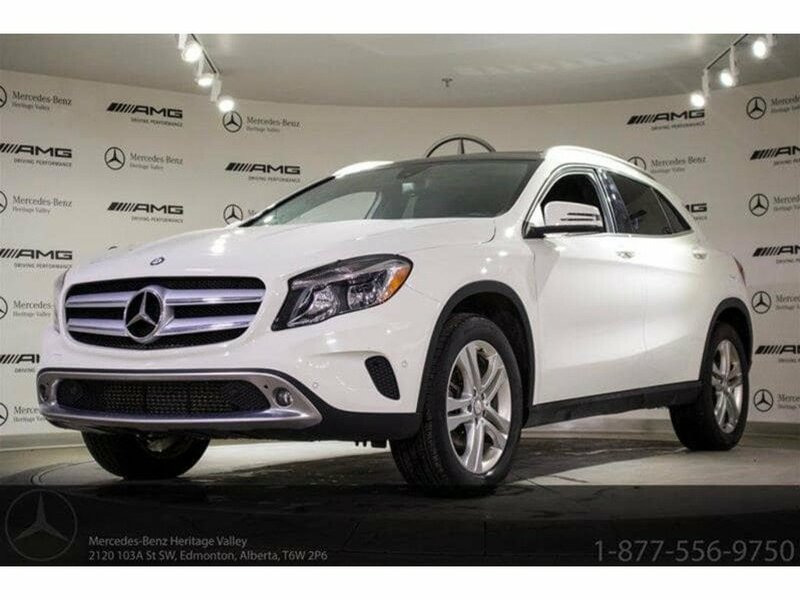 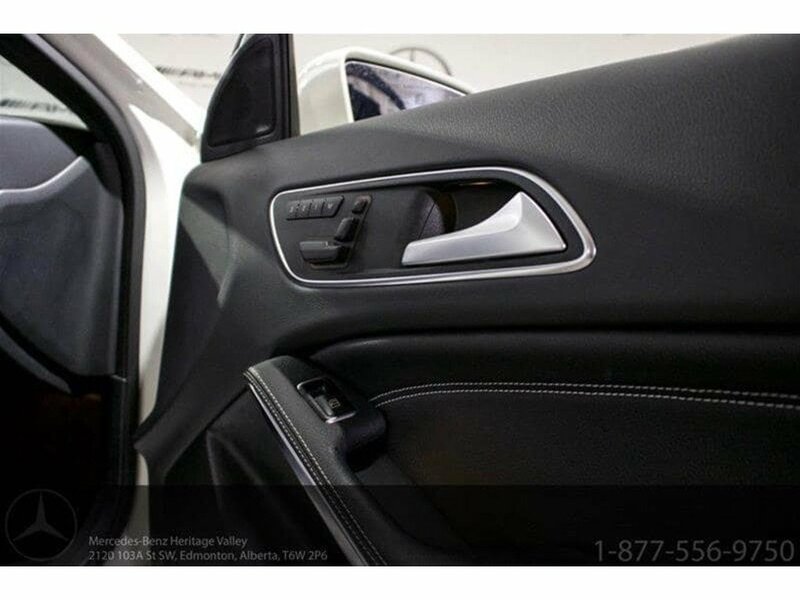 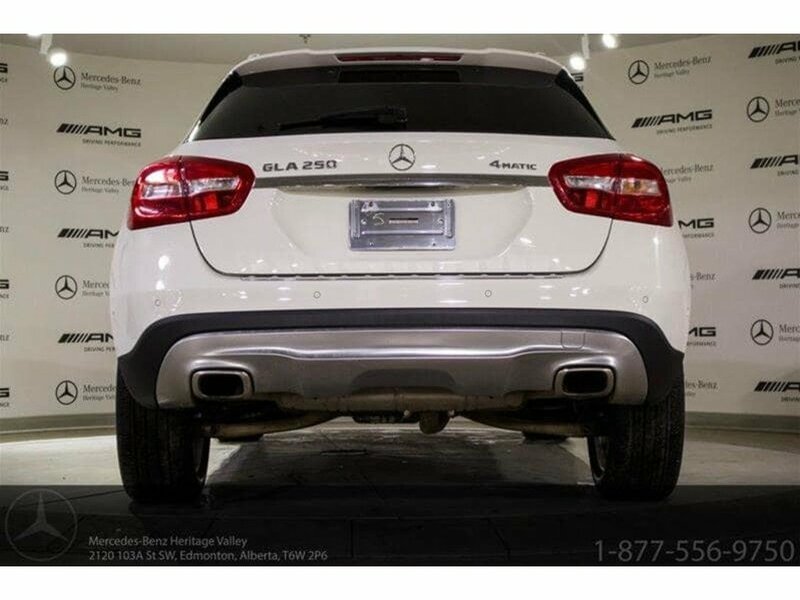 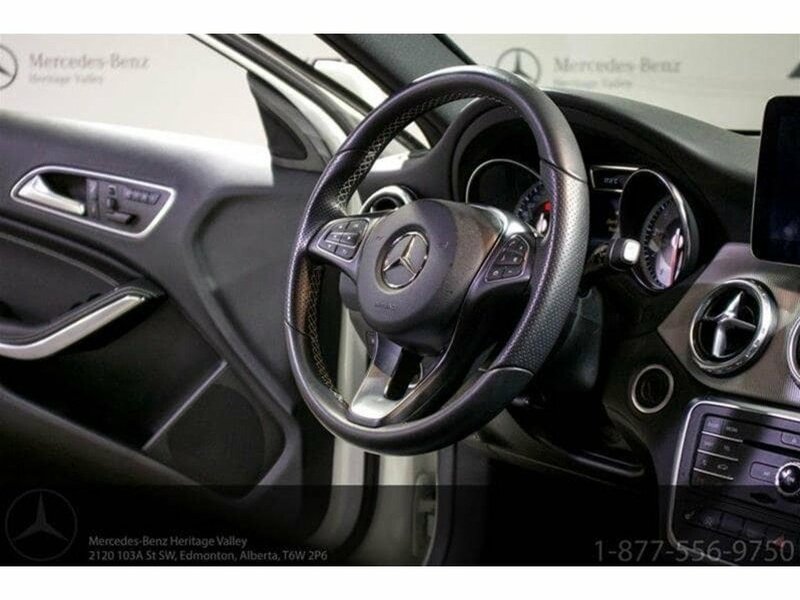 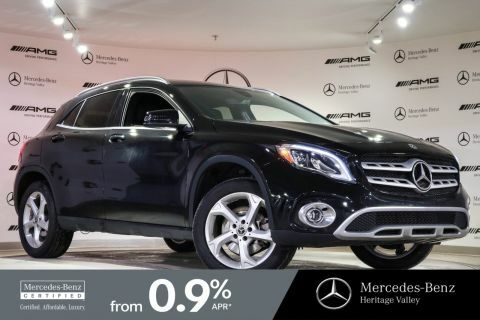 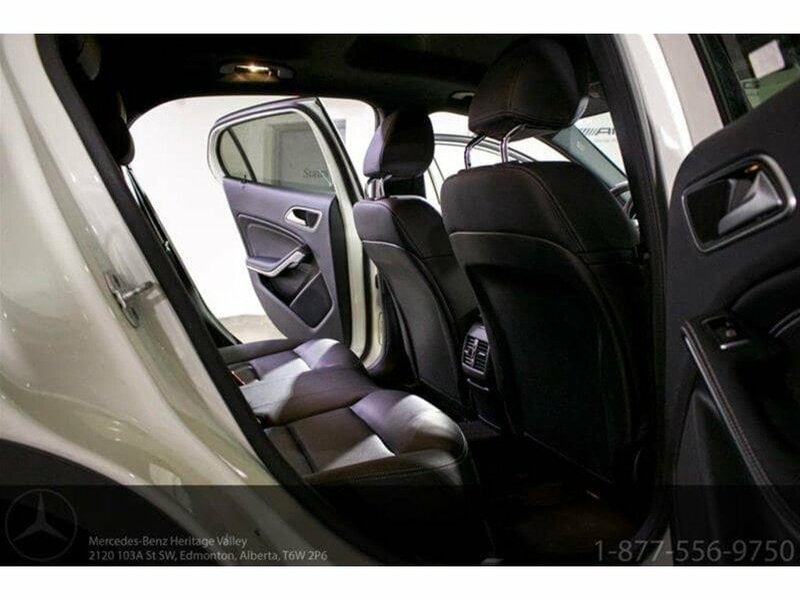 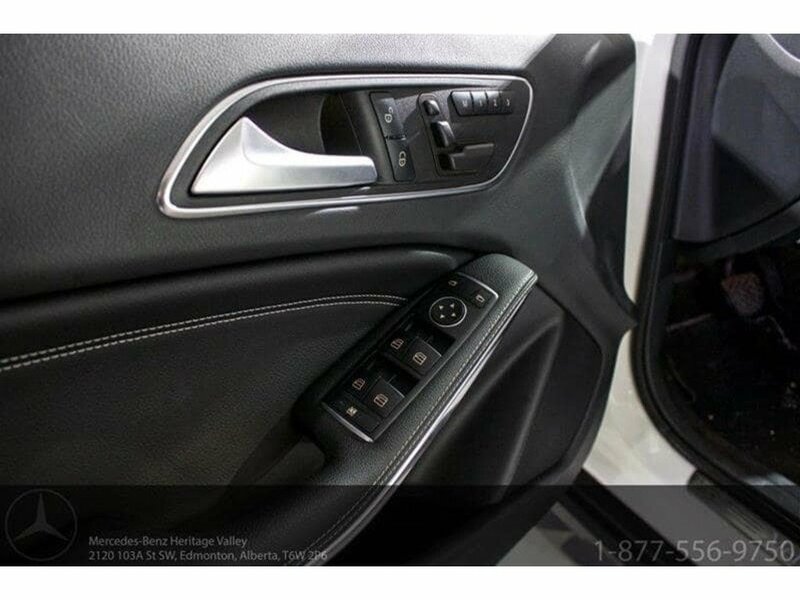 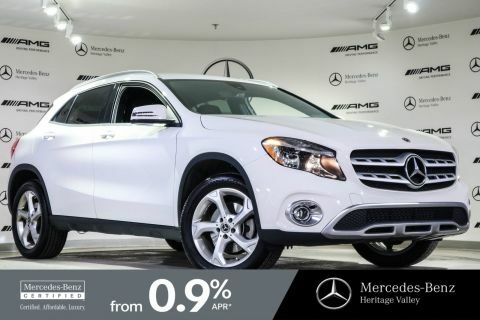 2017 GLA250-4Matic-Very Low Kms-Calcite White on Black-Allow us the opportunity to show you why Mercedes-Benz Heritage Valley is Edmonton's finest luxury dealership. 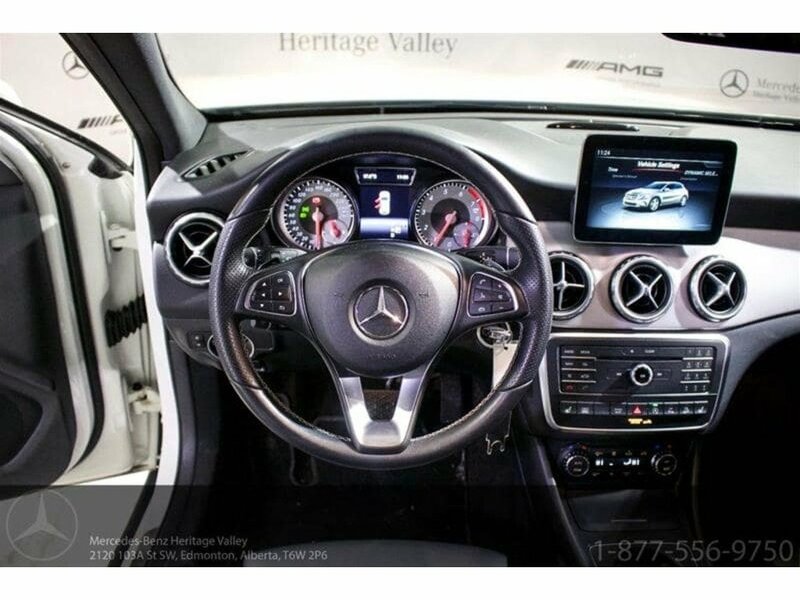 Our state of the art facility was built specifically to provide you with a one of a kind customer experience designed to wow you every time you enter. 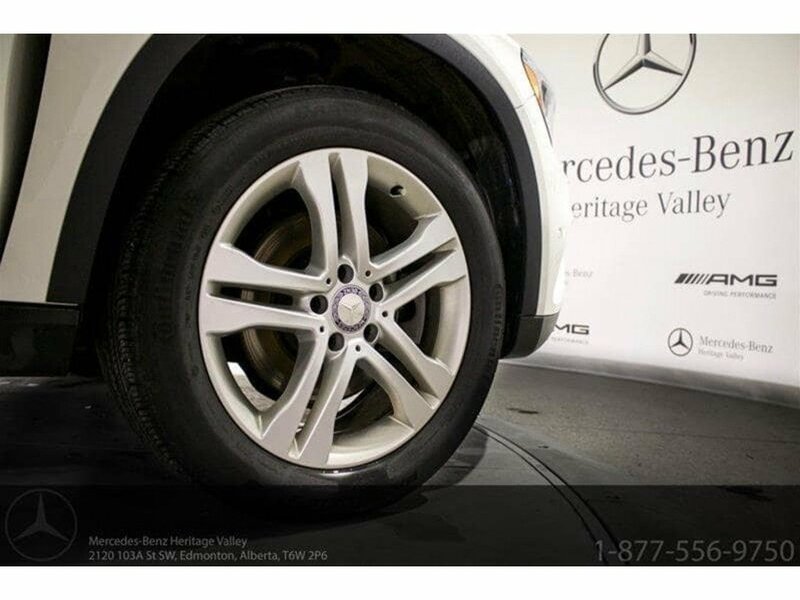 At Mercedes-Benz Heritage Valley, we are passionate about what we do and the amazing brand we represent. 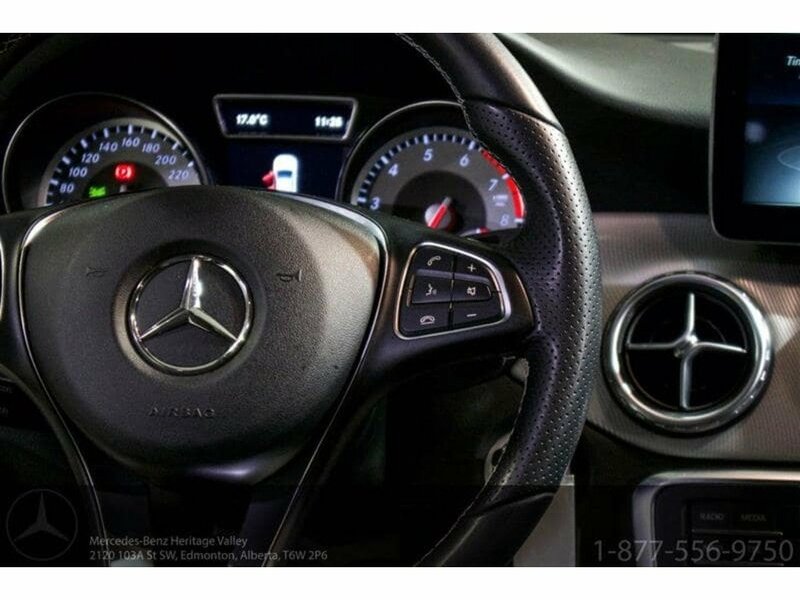 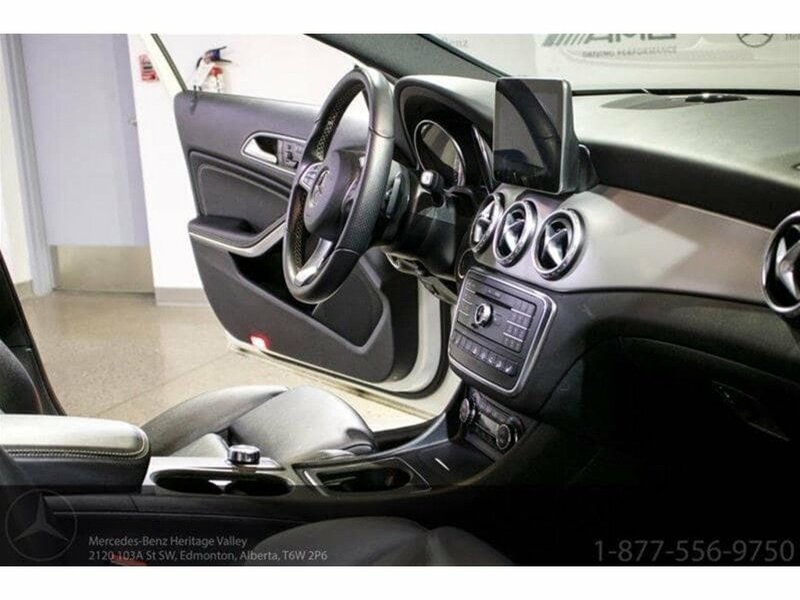 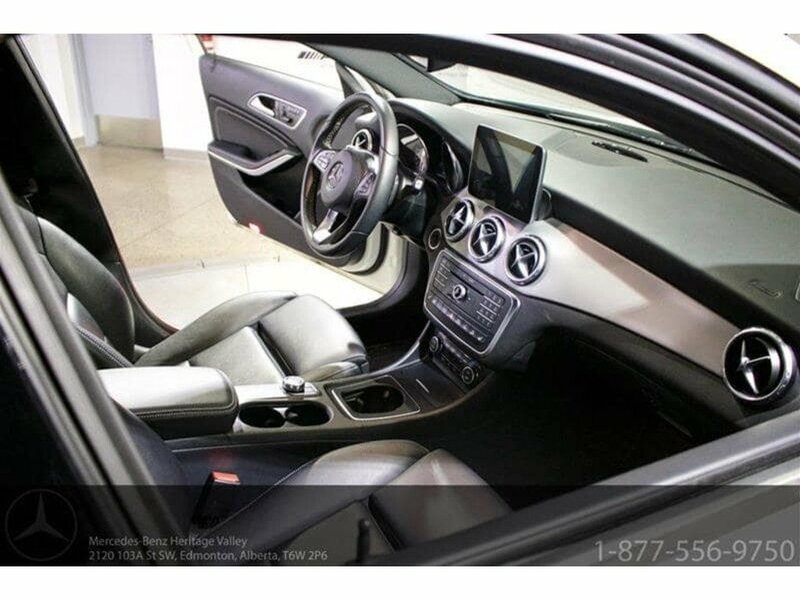 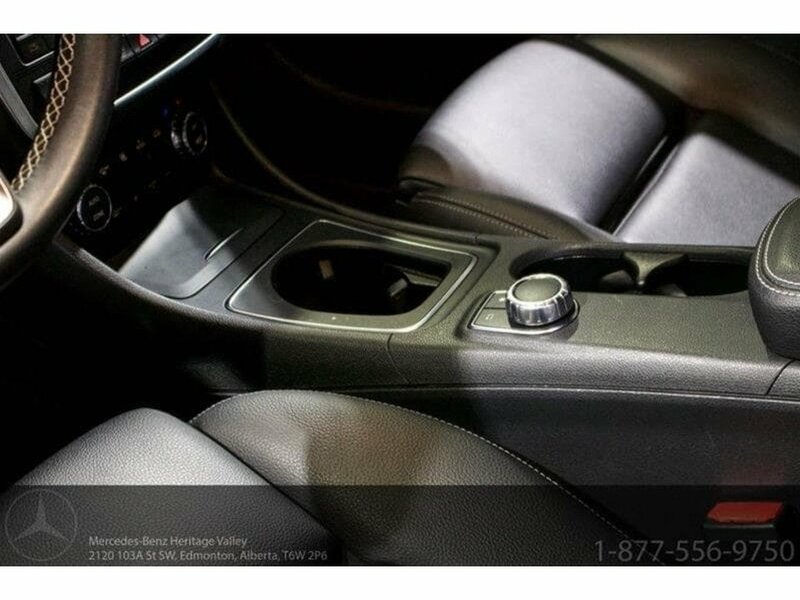 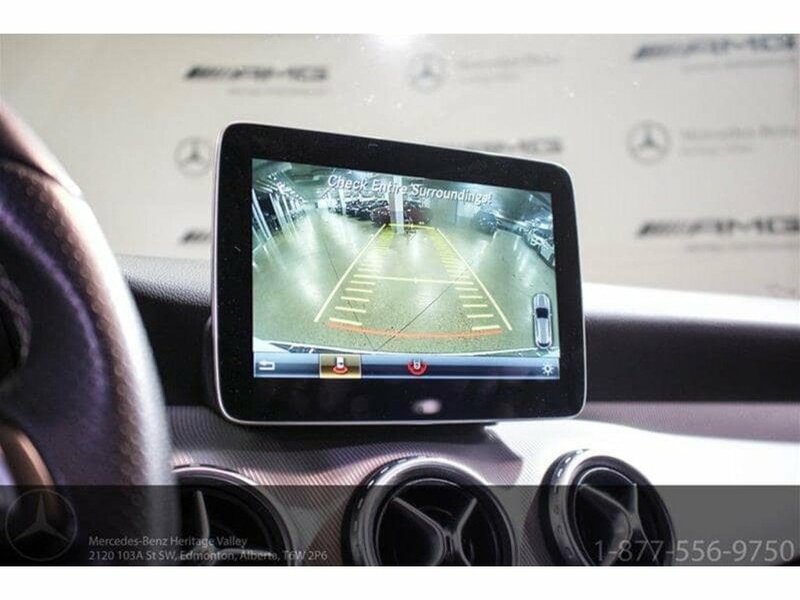 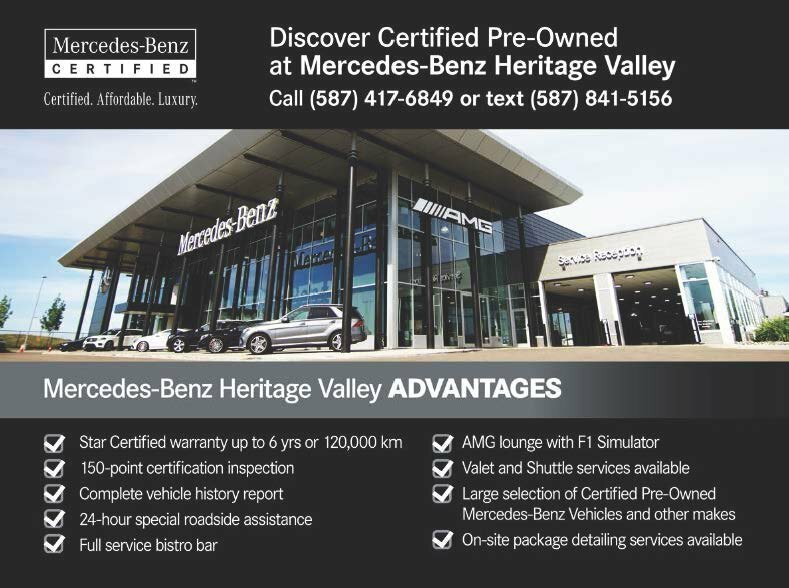 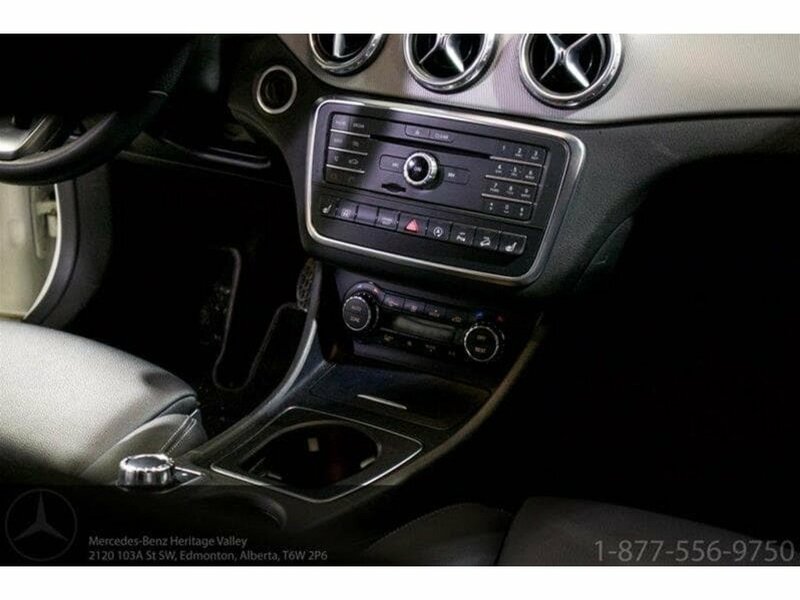 Contact our knowledgeable sales staff at Mercedes-Benz Heritage Valley @ 780-431-5100 for more information and to book a demonstration drive.